Income producing property. Great Price. 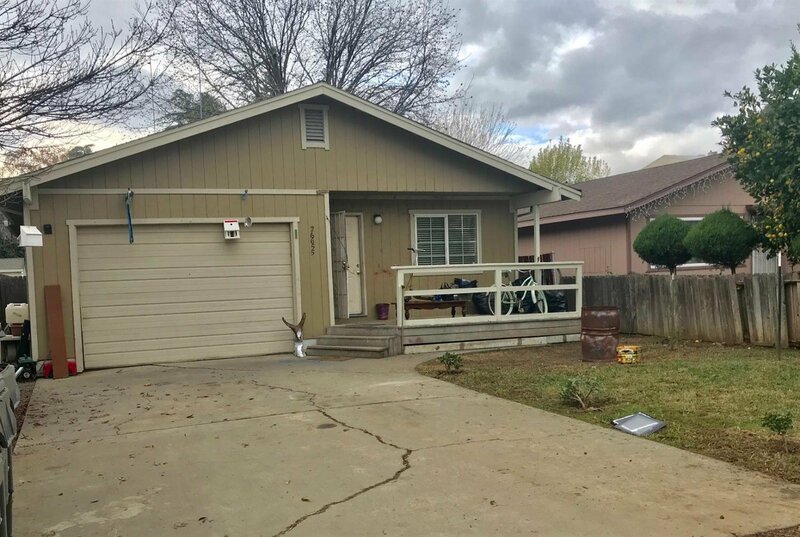 Duplex located in Esparto. Unit One 2 bedrooms 2 baths with an extra room that can be used for an additional bedroom. Unit 2 2 bedrooms 2 baths. Good Value. Listing courtesy of United Country Real Estate California Properties.